Quality printing. Competitive prices. Fast Turnaround. Great service. 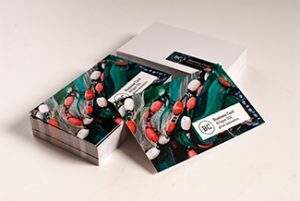 Our business cards are printed on premium card stock with a choice of beautiful finishing options that will help you make a great first impression. Fast, reliable, high-quality flyer printing is one of our specialities. We have a great range of flyer printing options and great prices to match. Our folded leaflets are an incredibly versatile format for your message – great when a flyer isn’t quite enough but still compact and affordable. Buying print can be confusing. 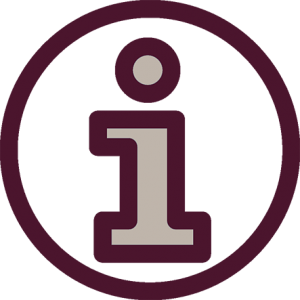 If you’re unsure about the options available or don’t quite know what you want, just give us a call or drop us an email and we’ll happily talk through your requirements. We aim to respond to all quote requests within two business hours. Give us a call or fill in the form on the product page you’re interested in and we’ll get back to you with a competitive quote in no time. We pride ourselves on offering a great service to all our customers. We always try to accommodate your requirements and will happily go the extra mile to make sure we deliver a first rate job every time. 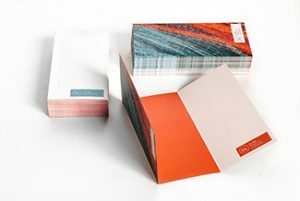 We know that buying print can be a daunting prospect, especially if you don’t really know what 150gsm and 300gsm paper feels like – and, let’s face it, most people don’t. So we’ve put together a sample pack that will give you, quite literally, a feel for what we can do. 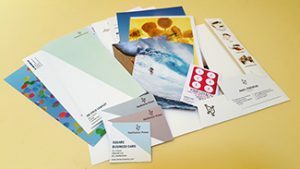 It contains examples of many of our most popular products, including business cards, flyers, folded leaflets, business stationery, NCR sets, pads, greetings cards and postcards. 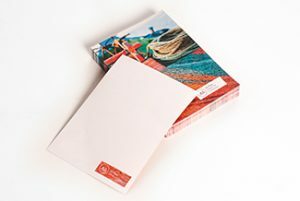 It also includes samples of the most common paper stocks we print on and some of the finishes available. If you’re a business customer, you can request one of our sample packs, free of charge.